A few years ago, I ran across Kind bars. The Kind bars are a combination of trail mix and binder combination. I occasionally purchase new combinations that should good. If they peak my interest, I try it out. 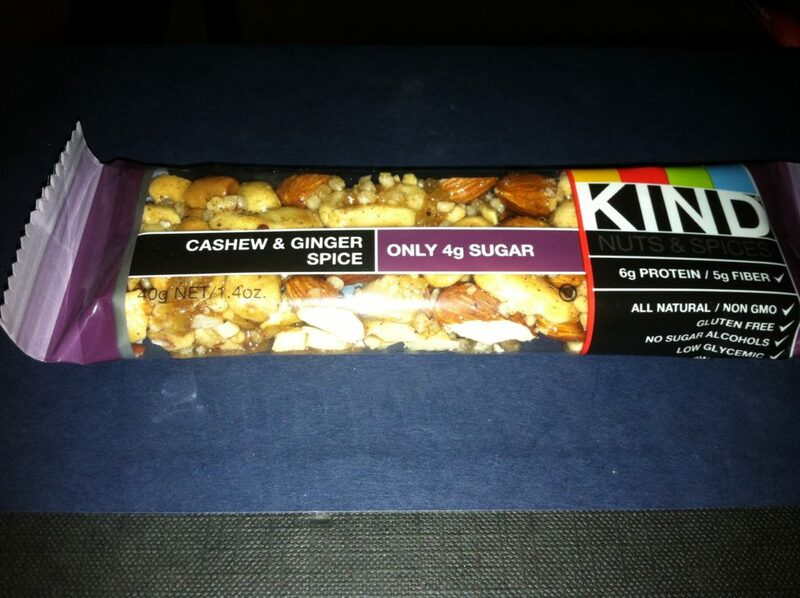 Yesterday, I was walking down the aisle in our local store, and I found the Kind Bar – Cashew and Ginger. I purchased one, and went home to try it out. I unwrapped and took a bite. The bite was delicious, the bite was ginger-ry, and had a good chew. I highly recommend the Kind Bar. Excellent Example of Ginger in every day use.